You'd never guess the secret ingredient in these delectable rolls If I hadn't told you! Fresh from the oven and piping hot you'll love these pull apart rolls! Today I share with you a recipe for bread rolls with an unusual ingredient: mayonnaise. It all started out a day where I had some leftover mayo that needed using. And I was making bread. I started thinking that if you can make cake or cookies using mayo, it should be equally possible to make bread using mayo. So I tried. And the result was good! 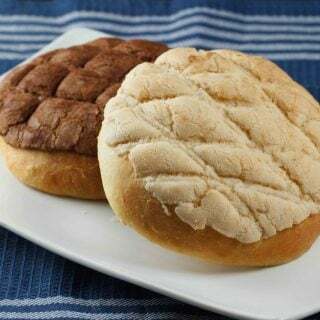 The mayo gave the bread rolls a pleasant crunchiness, while not changing the flavor of the bread. It was like a magic had happened. And now I re-baked those rolls and the magic repeated. 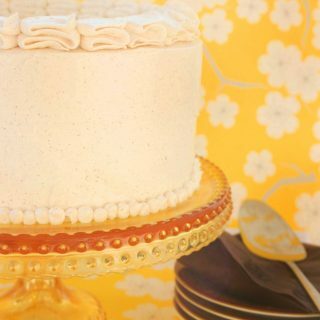 And now I am sharing the recipe I used with you. Try it and you won’t be disappointed. 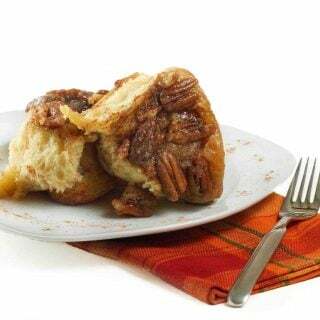 If you’ve tried the Pull Apart Bread recipe or any other recipe on askchefdennis.com please don’t forget to rate the recipe and let me know where you found it in the comments below, I love hearing from you! You can also FOLLOW ME on Instagram @chefdenniseats and @chefdennistravels, Twitter and Facebook. 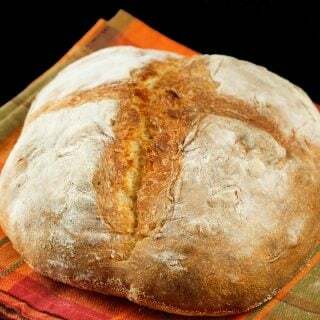 You might also like my No Knead Artisan Bread Recipe. Mix all ingredients together starting with the flour, adding water, yeast, mayo and lastly the salt. Knead well until the dough becomes smooth and keeps together. If the dough is too sticky add a couple of spoon of flour, if is too dry add a bit of water. In the end you should have a rather soft dough. When the dough has doubled (2-6 hours depending on room condition), form it into balls slightly bigger than a golf ball and place in a baking dish to proof until it doubles in size. 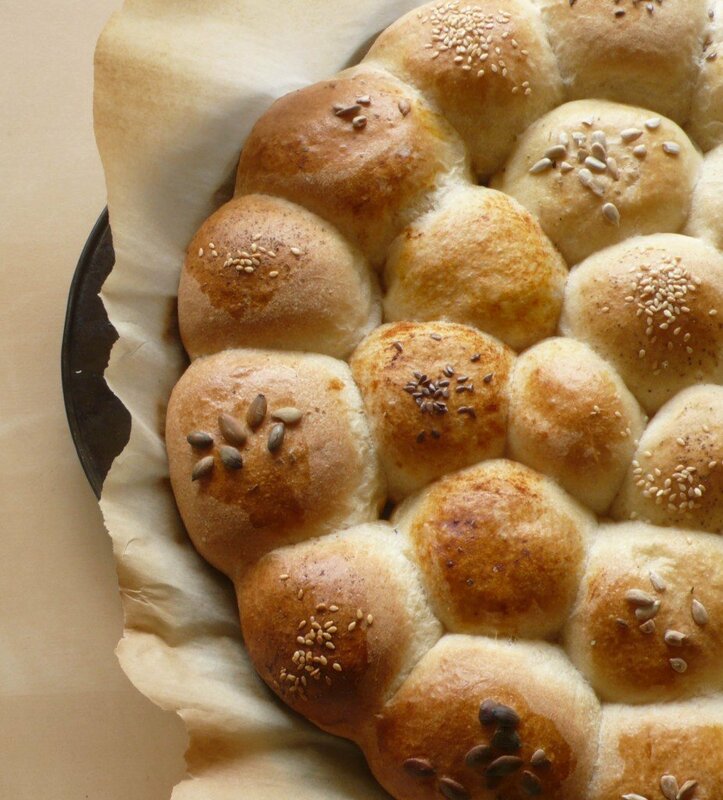 The idea is that while raising the bread rolls will fill the whole pan and create a sort of big flower. 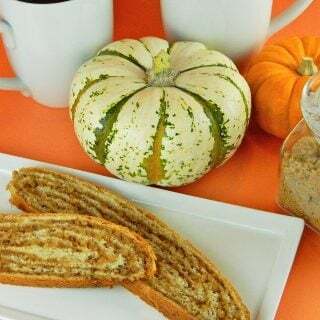 When the rolls have proofed, brush with the lightly beaten egg and decorate with your favorite seeds: sunflower, pumpkin, flax or even paprika or grated cheese. Bake at 400F for about 20 minutes or until golden brown. I added salt and sugar to the recipe, and baked in,a cast iron skillet. The rolls came out nicely: flakey andctastey. So, I have a question… I have yet to make a batch of dinner rolls that were successful, sadly. I figured the dough was too dry… so all the recipes I’ve followed were probably written by someone living in a geographic location that’s not as dry as the midwest. Since chef is cooking out of the midwest, I imagine I wouldn’t have to do much adjustments to the recipe re liquid contents? Tips, anyone, please? Did you knead them in a mixer with a dough hook or by hand. I’m pretty sure she did them by hand, but you could use a mixer if you’re use to using one. POLA! these look so hypnotizing….I just want to grab it right off the screen. beautiful pic, congrats on the top 9 :o) and…..great post. These sound really do-able for me, easy…. and i need easy in my life right now. keep shining sweet bella! I am happy to find you, Pola – a quick glance at your stunning site was all it took, you are in my reader! thanks to Dennis for sharing – cheers! Absolutely gorgeous!!! I am making this. Today! I just love the sound of mayo in bread! Thanks for sharing this, Pola!! Did you use bread flour or all-purpose flour?? all purpose, thanks for reminding me I did not include that in the recipe, I had the same question! Please tell me how many cups of flour in 1 lb of flour. I must be stupid, no one else asked that question! that’s actually a very good question and it varies depending upon the flour and how you fill the cup, along with a few other contributing factors, which is why most bakers weigh their ingredients. A good rule of thumb is 4 cups to a pound, that may be as close an estimate as you can get. Dennis- I feel your pain. We put tile in our whole house when we renovated. 4 years later I seem to have developed heel spurs. My brother is convinced it’s all the tile and the fact that I wander around barefoot endlessly. I think he’s probably right and hate to admit that. Lol. I hope the time off gives your back a break. Pola- Seriously this is amazing. They look so moist I can barely stand it. I just want to reach in and cat burglar 1 or 20. 1. Will this work with Miracle Whip too? 2. The baking pan, do you lightly grease it before putting in the balls? Or is that parchment paper in the picture of the final product? Not sure about the miracle whip. Mayo is basically eggs and oil, not sure what exactly is in miracle whip. I placed a bit of parchment paper on the pan to make it easier to make sure it is easy to detach and so that I don’t need to wash the pan, but for bread there is no real need for greasing or parchment paper. Thanks Courtney! They are indeed easy to make! Give it a try! Lovely! I like the different little toppings, gives the rolls so much character! Also Mayonnaise? YES!!! And a great taste and crunch too! Mayo, who would’ve thought 🙂 But wow! These look amazing. I’m not too keen on mayo, but perhaps I’ll spice it up a notch to take away that sweetness. Congratulations on making Top 9. These rolls and you truly deserve it. Not a fan of mayo either, but in the bread rolls it makes something to the texture, that makes them just awesome! These are beautiful little yummies and well deserving of Top 9! These are beautiful, Pola! I love all the different seed toppings…so pretty. Nice to meet you…and thanks to Chef Dennis for another marvelous guest post! It is nice to have different bread rolls using the same dough. And adding seeds allows you to get just that! This looks simply amazing. Great recipe! Thanks! I found it amazing that a bit of mayo could change a simple roll so much! Try them! They are delicious and the mayo gives them such a pleasant texture1 I’m not a fan of mayo either but I do reccomend these! Hey Chef Dennis this is a wonderful guet post. 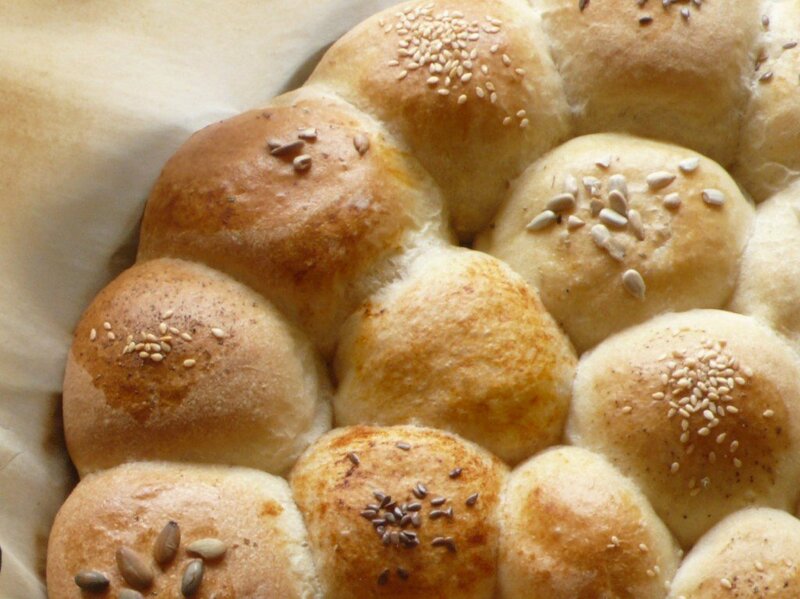 Ahh just look at those rolls they are perfect and I love the various different seeds. Nice to meet you Pola, your rolls sound tasty. Nice to meet you Suzi! Love seeing Pola over here! 🙂 Great post – I’ve never seen mayonnaise rolls, what a great recipe! I’ve discovered it is actually not that unusual, but I came up with the idea all by myself! Me too! 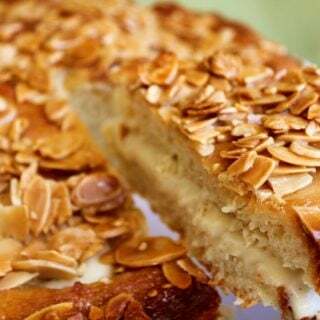 There is something about warm bread that just makes it irresistible! I’m thrilled to see Pola over here! She’s our fearless leader at “World on a Plate”, and I’ve enjoyed following her posts for a while now. Great recipe! Glad to see you here too! Who could possibly be disappointed with these beautiful pull apart rolls! I can’t wait to try them myself. Let me know how it goes if you try baking them! 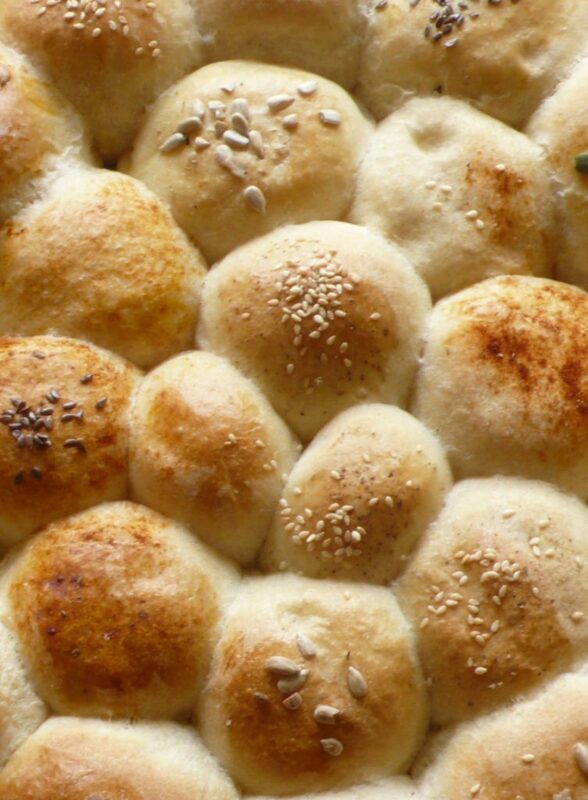 Beautiful pull=apart rolls Pola! I like you added different seeds on top of the bread. It’s interesting you added mayonnaise. Japanese love (Japanese) mayonnaise and we put in strange foods. Looks yum! Chef Dennis, great choice of guest today. 🙂 Have a nice weekend to you two! Then you definitely have to try these! I am not a fan of mayo, but this are amazing! I love roll buns and I am crazy over making them too. I have never used mayo in bun making and this is new to me. I am glad I came here today. Been so busy lately 🙁 Thanks Pola for sharing this recipe and I shall hop over to see an Italian cooking in the Midwest . These pull-apart rolls look amazing! I can just smell the aroma of it coming out of the oven. Love the addition of mayo — must try this one soon! Thanks for the recipe, Pola! 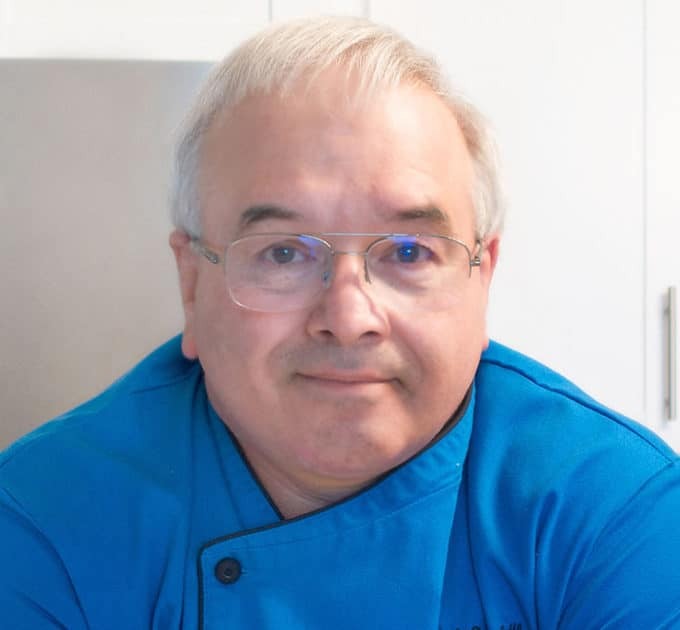 Great guest post, Chef Dennis! Thanks! Hope you try them out and let me know how it goes! what a cool idea! i’ve made a cake with mayo, but never bread. gorgeous rolls! I tried adding mayo to cake and didn’t work for me, but in bread….. AWESOME! Good to see someone share my feelings! Yep! try! They’ll convince you! Lovely rolls & mayo – what a great idea. It totally makes sense, but I woudl have never thought of it! Hope you enjoyed your week off, Chef! Sometimes ideas work like magic! this was one of those times! This is brilliant. I never would have thought of trying mayo in a bread. How cool that it worked! And it worked great too! One of my best experiments!